Attorney Steve Berman said as with contracts for credit cards, cell phones and other consumer products, home improvement contractors are jumping on the binding arbitration bandwagon. 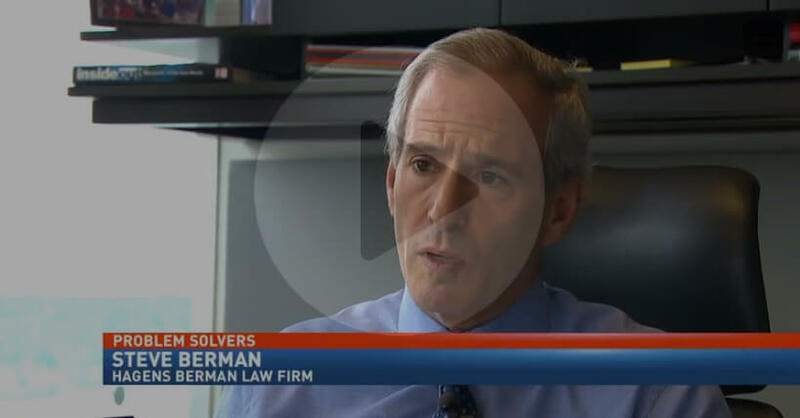 "These arbitration clauses are becoming more and more standard," said Berman. According Berman, while some arbitration associations are more consumer friendly than others, these clauses are often stacked against consumers because many arbitrators get paid by the industry.